One of the most decidedly rewarding procedures we do at our dental clinic is the reconstruction of front teeth. In an ideal world we have many patients that would love to have porcelain veneers. Veneers can fix discolored teeth, close gaps, change shapes of teeth and improve the overall happiness someone has with their smile. Studies have proven that smiles are one of the most important factors in making a great first impression. Unfortunately; for many the cost can be prohibitive and we never get a chance to help those people who could really benefit from treatment. One solution we have is to utilize a new technique in order to provide a great outcome for patients while still providing excellent dental care. At less than half the cost of veneers, coverage through most major dental plans, this is finally a viable alternative. Let’s go though a recent case study. This patient in her early 40’s and never liked how her front teeth were crowded and shortened. She knew that she wanted to do something with them but veneers were never really an option. Step 1. The first step to correcting the smile was to get the teeth in the right position. In order to do that we used the Invisalign system for 12 months. As you can see below, even after this simple step there was a marked improvement. Step 2. For the second part of the treatment I had my laboratory, Bon Dental Lab, create a wax up of the teeth. 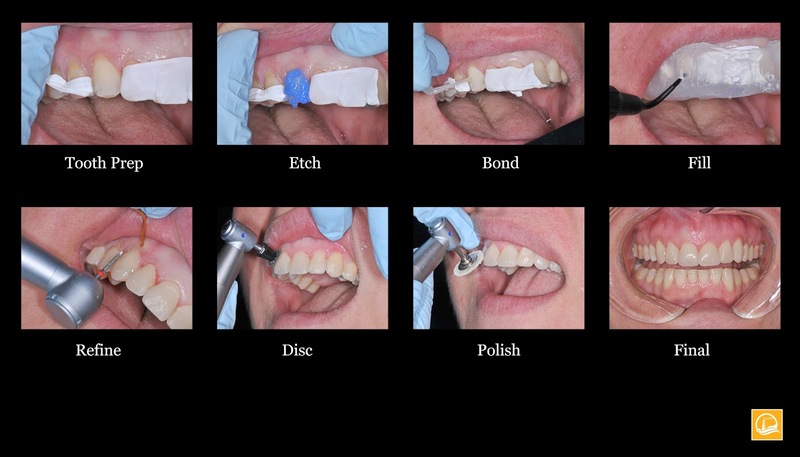 This was invaluable so we could create natural tooth profiles in a controlled environment outside the mouth. Ben and his team are very talented and are adept at the process required to design a smile. Whenever completing cases like this it’s important the starting point is centered and leveled which is why we use something a dental articulator to center the teeth. Step 3. After the patient completed tooth whitening we began the systematic approach of repairing all of her front teeth. Paramount to this approach is to make sure each tooth is made to be 100% ideal in shape and size before moving to the next one. Below is the final result the day of the procedure. Because of the minimal tooth reduction required for this technique, once the anesthetic came out, the patient indicated she had no sensitivity and a relaxing experience. A implant could be a surgery wherever dentists replace tooth roots. This surgery is required so as to strengthen the inspiration of teeth. With this surgery, people will get the subsequent edges, for more information click here mini implants tequesta. Fabulous information you have shared. 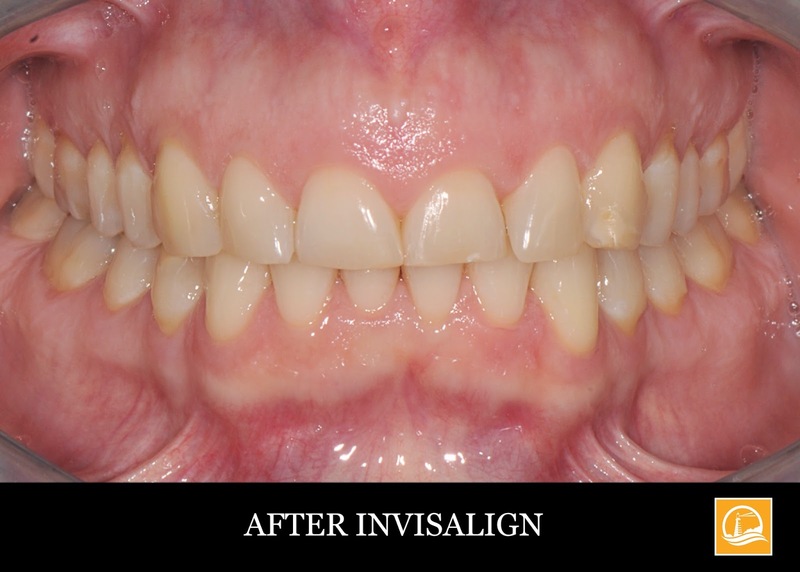 You can also love to read a success story about dental veneer. 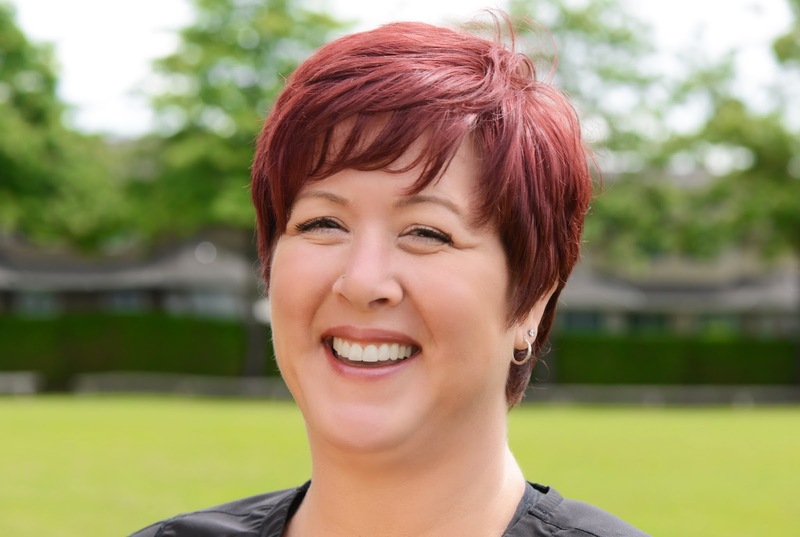 Check it out dental veneer treatment success story.